I think one of my favourite places in the world, is the bathroom. Or at least, I certainly spend most of my time there (or would if I could!). 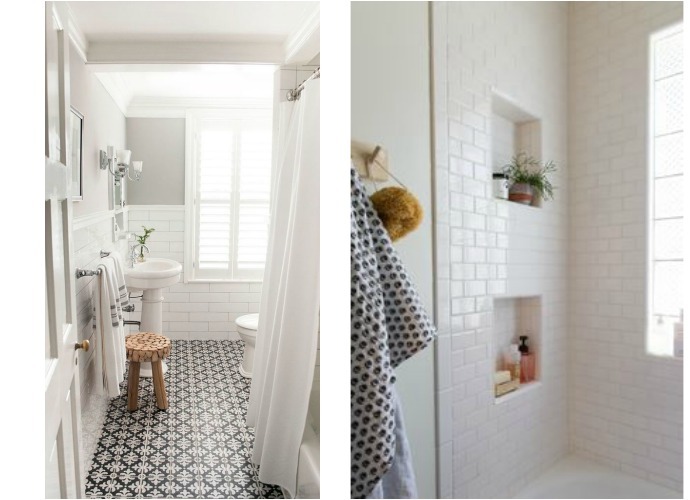 If you follow me over on Pinterest, you'll have seen I have been pinning images of my ideal bathroom! I have dreams of patterned floor tiles, free standing baths, beautiful Grohe showers and gorgeous Grohe taps! I love plants in bathrooms too. I think my kids would probably destroy them all, they aren't very good with plants! But I think it takes a bathroom from ordinary, to something really special! Storage is also something we would need. We don't have storage at the moment, so I have to store towels and extra toiletries in the bedrooms. I love the little built in shelves below, and the beautiful sinks with underneath storage room! 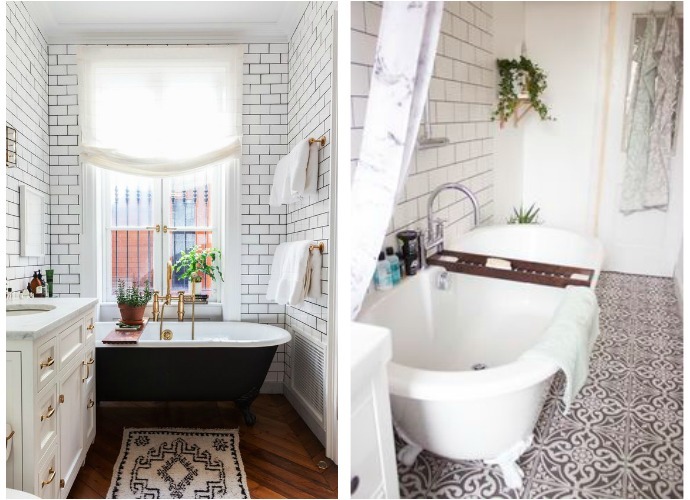 If you're dreaming of ideal bathrooms, as I am, check out SuperBath for some more ideals, with prices that won't make you cry!